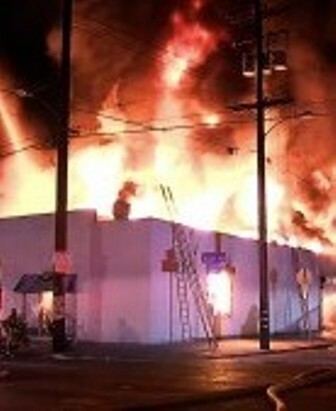 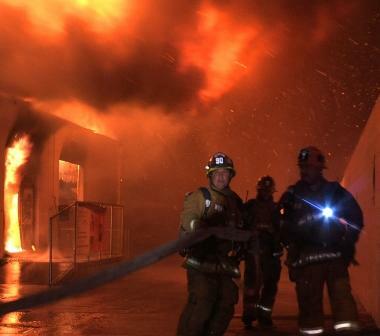 A fire in an indoor swap meet comprised of three adjoining buildings in LA county 164’s first in requires a 3rd alarm to bring it under control. 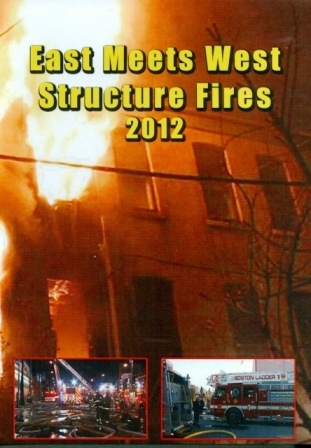 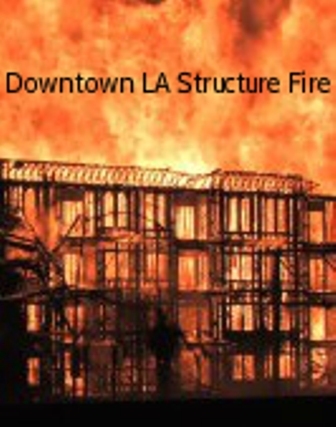 A greater alarm in the Westlake district of downtown Los Angeles occurs during another major emergency fire in the downtown area putting moved up fire companies from the San Fernando Valley to work. 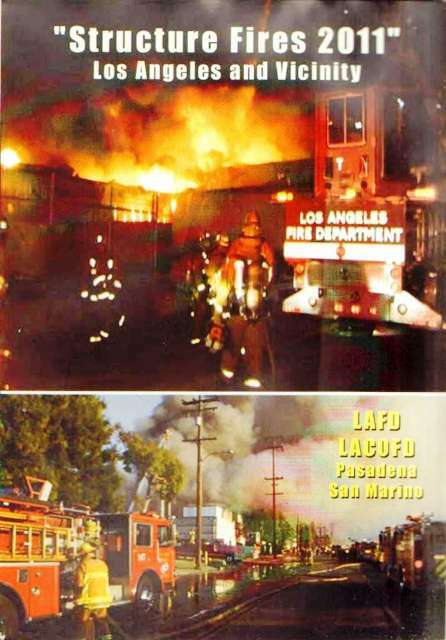 Another commercial fire destroys 12 buildings on the border of LA county and LA city bringing a 3rd alarm from the county and a major emergency response from the city. 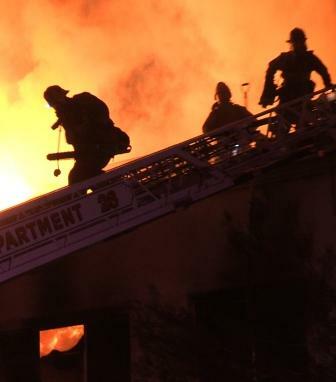 The last greater alarm is in the Playa Vista area of Los Angeles city in a three story commercial with fire on the 2nd and 3rd floors.